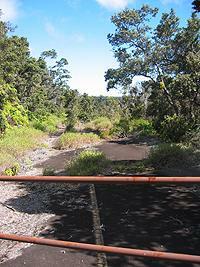 Crater Rim Drive, in Hawai'i Volcanoes National Park was not always as it is today. Before 1983 the road hugged more of the crater on the east rim, essentially the area between Volcano House and Kilauea Iki overlook. 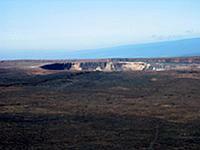 However, on November 16, 1983 at 6:13 AM a 6.6 magnitude earthquake under the east flank of Mauna Loa cause major landslides on this portion of the rim of Kilauea. The landslides ate portions of Crater Rim Trail as well as entire sections of the road. Sinkholes can be found everywhere including in the remaining pavement, attesting to the instability of the underling ground. The park shut off the damaged roadway and literally built a stone wall to keep vehicles form entering. 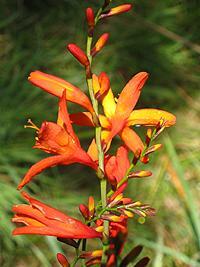 The roadway was rerouted to avoid all the unstable area and the region was largely forgotten. 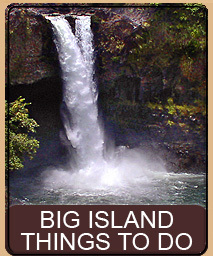 Join us on this interesting, short, and fun walk on a forgotten bit of Hawai'i history. 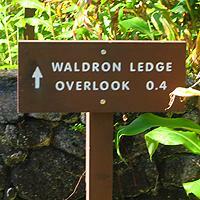 To find Waldron Ledge take Highway 11 to Volcano and enter the Hawai'i Volcanoes National Park. 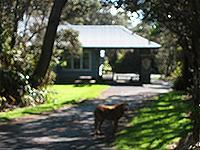 Once you pass the park gatehouse continue straight. On the right will be the Visitors Center, and on the left will be Volcano House (hotel and restaurant). 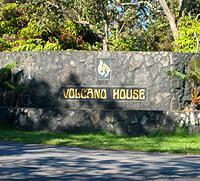 You can park at either the Visitors Center or Volcano House - our walk actually starts out of Volcano House parking lot. This is a simple stroll over a paved area. While the pavement hasn't been used in years most of it is smooth enough to allow easy access by wheelchair. 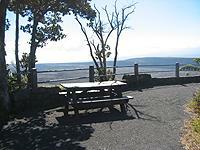 Facilities are present at both the Visitors Center and Volcano House, but not along the short trail itself. You will want to bring a camera. This trail is enjoyable in most any but the worst of weather, but if you're going for the stunning view at the end, a clear day is best (early morning is spectacular, but so is any other time). A diversion near the end of the return offers a non-wheelchair friendly alternative way back to your car. Except where we indicate, always stay on the pavement. 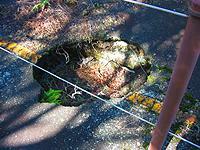 The ground on either side of the pavement has hidden sinkholes and dangerous fissures. I'm sure we will get Email from readers who will say, "I can't believe you say that this is a hidden walk" - and they are probably right. There are four types of people in the world who would know about this walk. 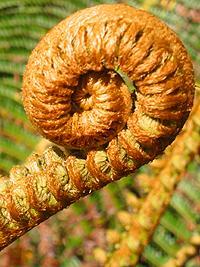 The first is someone who knew the park prior to November 16, 1983. 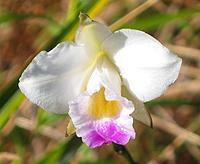 The second is anyone who has stayed at Volcano House. 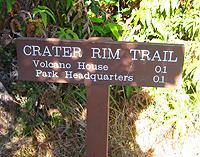 The third is someone who has done Crater Rim Trail. And the fourth would be those who read all the park trail maps. For all the rest of us this is a hidden treasure. To start this walk go the east end of the Volcano House parking lot (to the left when face the lodge). At the exit of the parking lot you will intersect a service road; go right. You will immediately see a stone wall with a entrance - this is the beginning of the trail. On November 16, 1983 at 6:13 am, the earth trembled for nearly a minute as one of the most violent earthquakes in Hawai'i's history ripped through the Island. 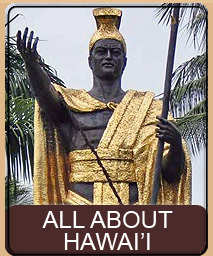 The quake originated in the Kaoiki fault zone, a few miles north of here, where Kilauea Volcano abuts Mauna Loa Volcano. The result was several million dollars in property damage but fortunately, no loss of life. 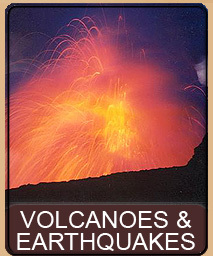 Hawai'i is volcanically active, therefore unstable. 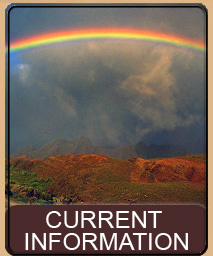 Earthquakes and eruptions are a regular occurrence in this island paradise, reminding us of the unseen power within the earth. Twisted railings hang, suspended over a once existing trail... a crumbled roadway spills into the depths of the caldera... a roadside parking lots sits fractured and unused... these are dramatic visual reminders of the powerful forces within the earth to be found along this one mile 'Earthquake Trail'. Walk through the opening in the stonewall and we begin our trail. 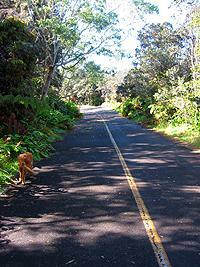 This was one of Coco's favorite walks, especially later in her life when she was taking shorter walks. You'll see her enjoying this walk in some of these photos as they are spread over several past seasons. In fact, the walk is one of my favorite quickies because it is so different depending on what time of year you are there. 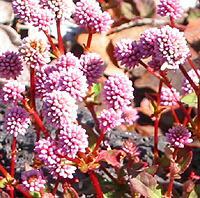 While this seems to be just a weed lined old wide roadway many of the 'weeds' are in fact quite beautiful (if not in some cases invasive) flowers. 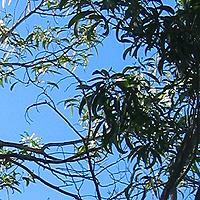 The plants alone make this walk a fun stroll - not to mention the stunning view at the end. One of my favorite times of day for this walk is very early morning when the dew is still on all the plants, making them glisten in the cool volcano morning sun. 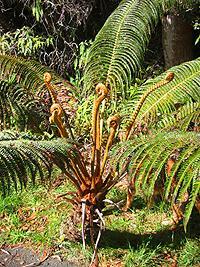 Continuing down the road you will see Hāpu'u fern, and if the park hasn't eradicated it, huge stands of Kāhili Ginger with their fall-blooming, beautiful, bright yellow flowers. 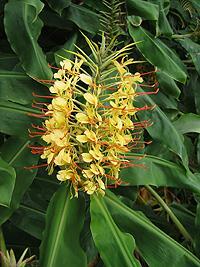 When they are in bloom the entire walk will smell like heaven as the ginger are intoxicatingly fragrant. 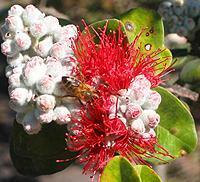 Other plants include clovers, lilies, orchids, and other native plants such as 'Ōhi'a Lehua, 'Ōhelo, Pūkiawe, 'Ama'u, Uluhe, and Palapalai. Leaving the road we take the short 20-foot trail to the secondary road. To our front/left is park building C17, the Environmental Education Center. 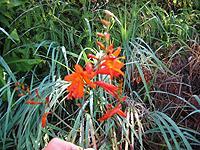 Take a right here and go along the plant-lined narrow paved road. At the end of this road you reach a T-junction. To your left you will see houses in the distance. To your right are a road barricade and the original road we were on. Go through the barricade and back to our road. You will now be on the other side of the pedestrian walkway. A note on the houses, there is quite an amazing hidden village in the park itself. 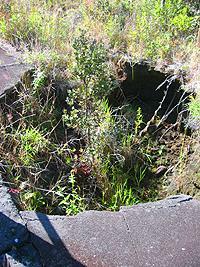 This is the land that sits between Kilauea Caldera and the new Crater Rim Drive road. We are unsure of the exact number of houses and other buildings but I would estimate at least 80 are back there. Some are offices and there is also a fire department, but most of the houses are for park employees and visiting officials and scientists. If you are on a bike, these streets are a pleasant and interesting ride, and a bit of the park most people don't know about. Continuing down our original road, we will soon see a Scenic Point sign with a camera image. The road splits to the right here. Take the right split. This is now a small loop that eventually comes back to the main road. Follow the loop to the middle where there is an overlook and usually a picnic table (the picnic table has been known to move from spot to spot out there). 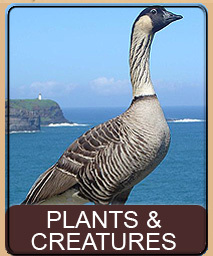 Go to the overlook and witness one of the most spectacular views of Kilaues Caldera anywhere along the caldera. You are pretty much dead center - looking straight out with Halemaumau in the distance over a 3-mile wide and 400 foot deep crater. 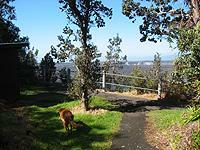 On your left Pu'u Pua'i rises majesticaly, while below you is the Kilauea Caldera trail junction. Often people are on the trail offering you a great perspective of the true distance and depth of the caldera. This is a camera moment. It is practically impossible to capture even the smallest of this view with a camera. 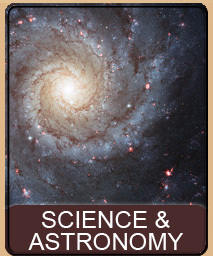 Most of our wide views below are many images (the biggest up to 16) stitched side by side to produce the final result. 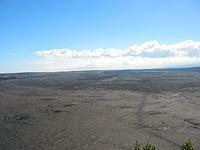 And with Mauna Loa rearing to your right, this offers a near perfect 180 degrees of stunning photographic view. A multi-image view of Kilauea Caldera taken from Waldron Ledge overlook. If you walk to the left side of the overlook railing separates you from a portion of continued pavement. You can see the devastation and crumbled roadway. If you continue along, back out the loop and go a bit further to the end of the road you can again see the huge amount damage to the road and towards the end the entire road is actually missing. A trail through the forest is off to the left here. 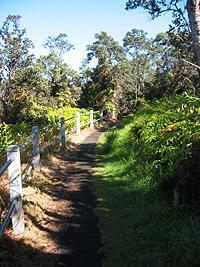 This is a short trail that joins up with Crater Rim Trail. At the end of the trail is another road (this takes you to an employee-only service area as well as out to Crater Rim Drive) but to your right here is another way to access the damaged roadway and you can actually carefully walk out to the very edge of the crumbled road and look down at the collapsed pavement. This is near to where the First Lady Ms. Carter and Amy Carter came, after the earthquake to survey the damage where remarkably nobody was injured or killed. Anonymous, 1913, Signs of the quake: Pacific Commercial Advertiser, 11/09, p. 2. So it appears that Dr. Jaggar documented similar instabilities due to earthquakes as early as 1913 with the next occurrence happening 70 years later. Returning the way we came we come back to the pedestrian walkway that we bypassed on the way in. This is a nice part of the walk as the walkway is lined on either side by sinkholes, which were formed by instability in the ground during the original earthquake. Railings prevent you from falling into the holes and the walkway is wide enough for most any size wheelchair. Continuing back along the road we come up to the original trail split we bypassed earlier. On our left is a trail marked Crater Rim Trail. We do not recommend this portion with wheelchair as it involves a bit of down and up hill section, so if you are not taking this trail simply leave the way you came in. Taking the trail split, the trail descends about 20 feet to another overlook and a small shelter. 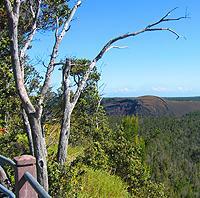 This overlook offers a different vantage of Kilauea with a huge forest below you. The trail here goes off to your right along the crater rim. We follow this trail as it dips into the plants and suddenly has you climbing up a short by steep curved 'bridge'. At the middle of this bridge you are in the middle (and over) a shallow fissure that usually offers a refreshing cool breeze from the right side of the bridge. Continuing up the rest of the bridge we go through a stand of thin bamboo and then suddenly pop out of the forest and are behind the Volcano House. At this point you can either go through the Volcano House (there are a number of entrances on the back side) or go all the way to the other end and around the side to the front (that's the way Coco would go). 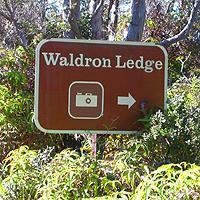 This page is named 'Hikes.waldron'. Can't Find It?